Joyce Blessing arrived in the United States of America (USA) last Wednesday ahead of her much awaited ‘I Swerve You’ tour in USA and Canada. She was met on arrival at the airport by the organisers of the tour, a section of her fans and some close associates who took some photographs with her. She also autographed some copies of her CDs for some of her fans who were at the airport to welcome her. The gospel artiste, who is expected tour over 20 states in America and Canada, will perform with some selected US-based Ghanaian gospel artistes. The tour will kick off today with a live performance at the Open Ark Ministries International in Garland, Texas, where she will be officially welcomed by the leaders of the Ghanaian community. Joyce Blessing is expected to dazzle the crowd with her stagecraft that has endeared her to the hearts of music lovers. In addition to the tour, the gospel artiste is expected to do collaborations with some US-based Ghanaian artistes and sound engineers before returning home. 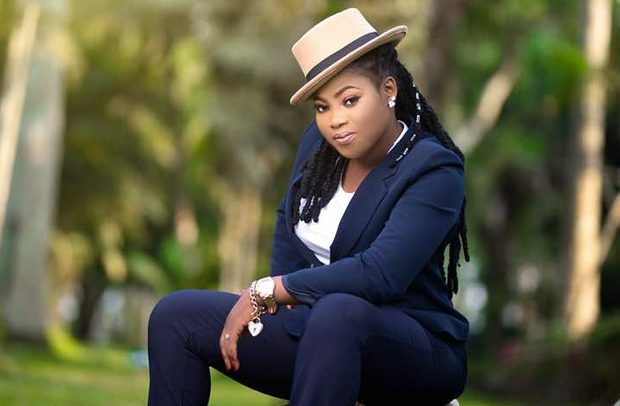 Joyce Blessing released her first album titled ‘Obi Ntu Nyame Fo’ (Nobody Advises God), which instantly gained nationwide recognition. The ‘Unbreakable’ singer shot to fame in 2013 when she released her album titled ‘Heavy Price’, which had hit songs such as ‘Kantamanto Nyame’, ‘Blessed Be The Lord’, ‘Nyame Aguamma’, among others.